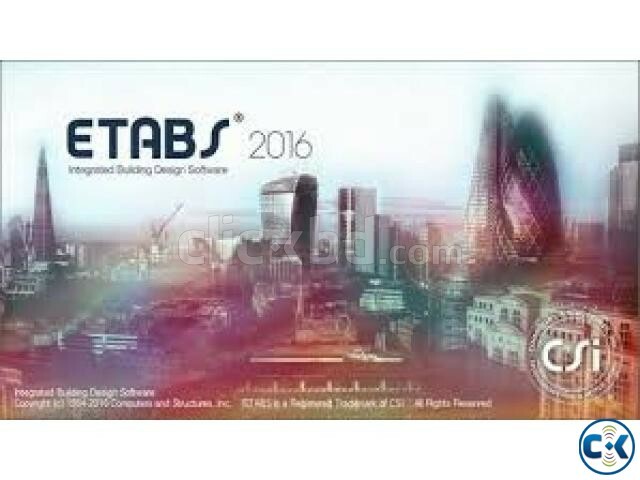 CSI Etabs - CSI Bridge - Civil 3D - CAD MEP - Bently MicroS. 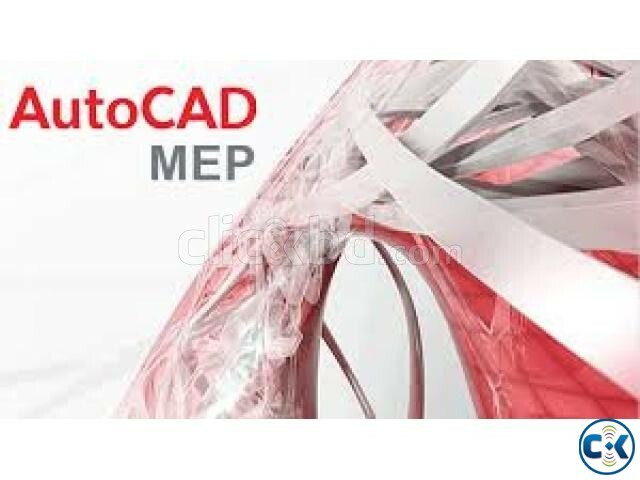 Category: Computers > Software > > > CSI Etabs - CSI Bridge - Civil 3D - CAD MEP - Bently MicroS. All latest updated softwares are available here. Price fixed 1000tk per software. 100% Full version and working.